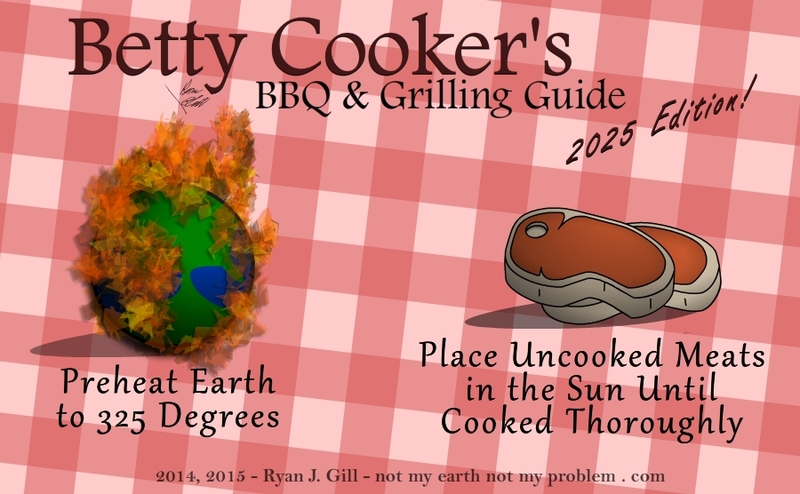 Not My Earth (Not My Problem): Betty Cooker's BBQ & Roasting Guide! 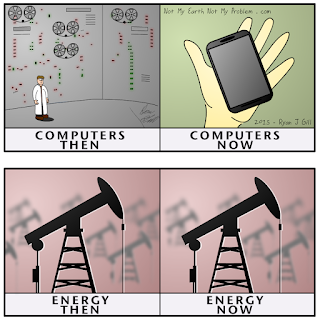 Global Warming Edition! 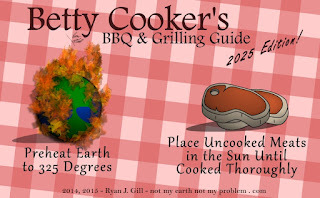 Betty Cooker's BBQ & Roasting Guide! Global Warming Edition!